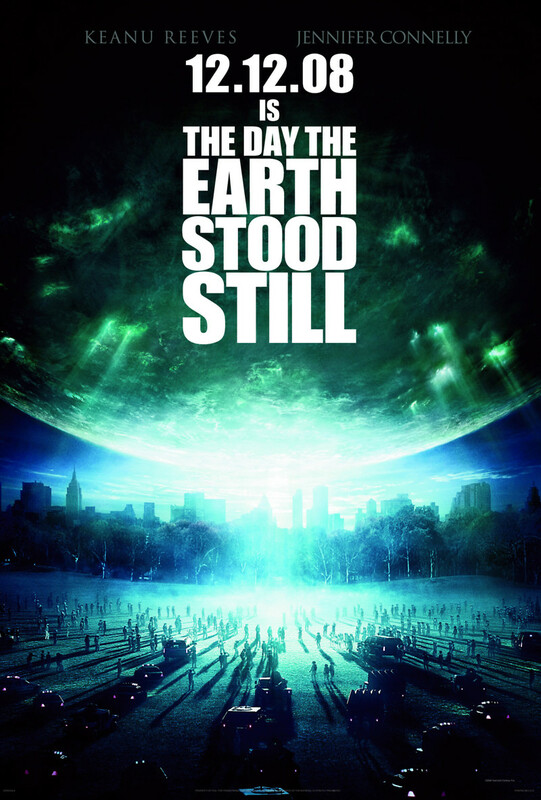 When an alien spacecraft lands in New York City's Central Park, Dr. Helen Benson and a group of other scientists assemble at a military facility based on instructions from the U.S. Government. The scientists discover that an alien identifying himself as Klaatu is on the ship, and it indicates that it has come to save the planet. However, the government and military view Klaatu as a threat and attempt to interrogate him with intensive methods. Dr. Benson feels that Klaatu has true intentions and helps him escape. Unfortunately, she discovers Klaatu's reason to save the earth and his intentions are indeed a threat to the earth's human race.